We are sick of plaid and drab for Fall and Winter. Don’t get us wrong, there is nothing like throwing oneself into all things fall festive, and we have no shame in loving pumpkin spice life. HOWEVER, plaid for Fall is no more of a surprise then that moment when we all suddenly do, in fact, have to have that cinnamon- apple-pie- whipped-cream-spiced-latte Yankee Candle to feel awash with fuzzy feelings. 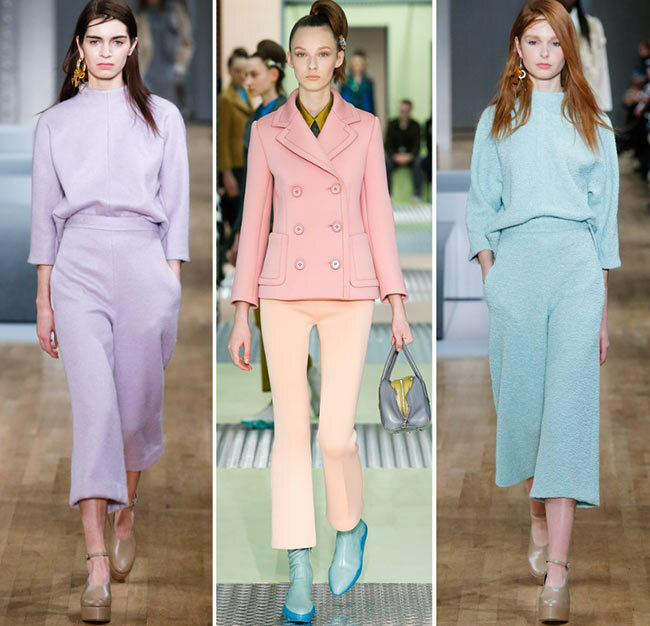 Perhaps, you want something a little more refreshing, but just as powerful this season – Power Pastel is your look. 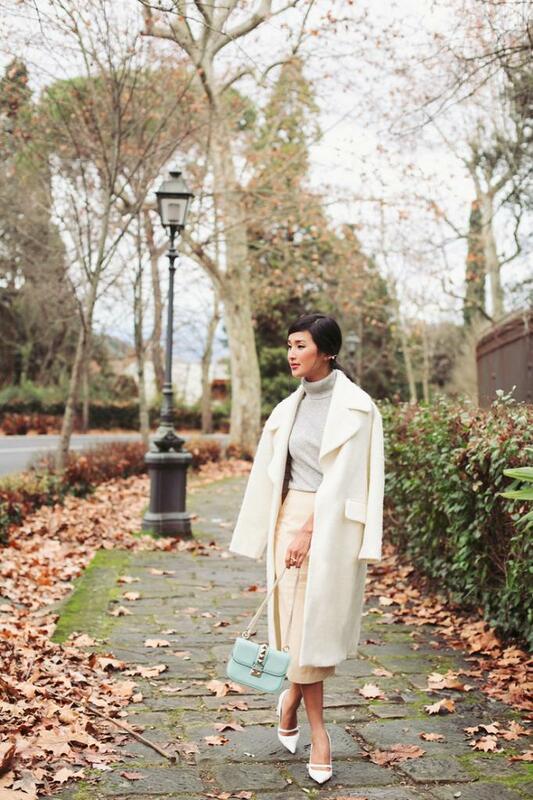 While power pastels are the exact opposite of Fall leaves, the trend will leave you breathless in a similar fashion (pun intended) none the less. 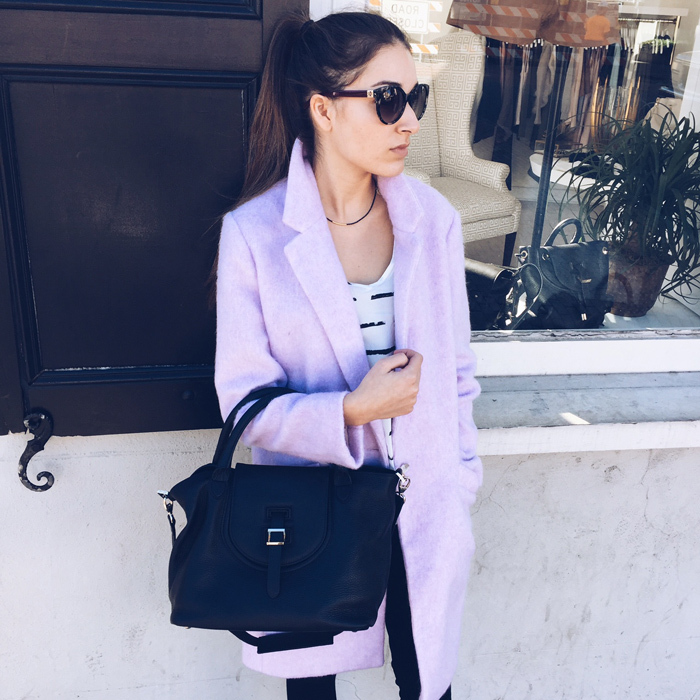 This trend made a brief appearance in 2014 in the form of statement coats, but for 2015 it is back and more refined than ever. Wear it again as a statement jacket paired with a neutral leopard print clutch, as a pop of something interesting over a steel grey pallet, or even as a soft feminine dress under a menswear blazer. However you decide to embrace it, we guarantee you will be a show stopper. Of course Beckett is the place to go to get your trend on! 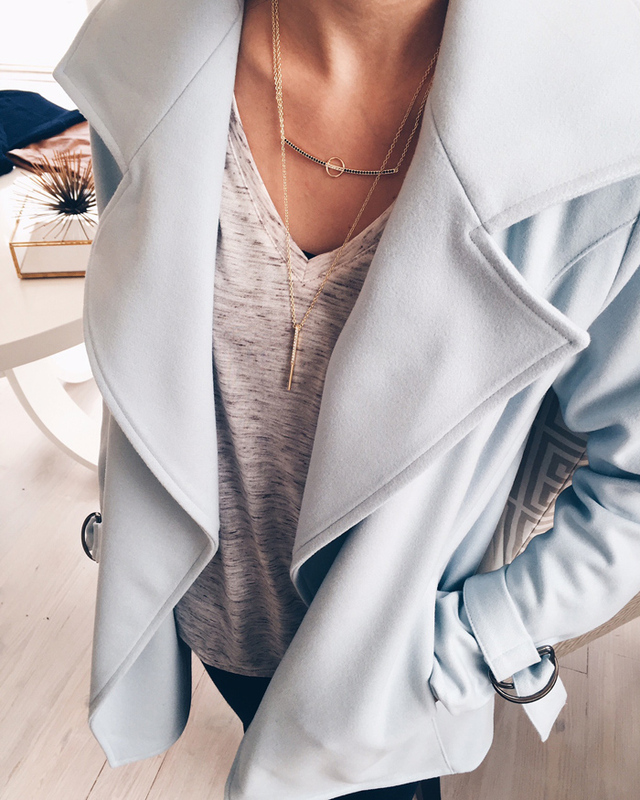 Our statement pastel coats from Viktoria + Woods and Elizabeth & James (featured on Charleston Shop Curator!) are ready to be taken home and loved. Call or E-mail for details!